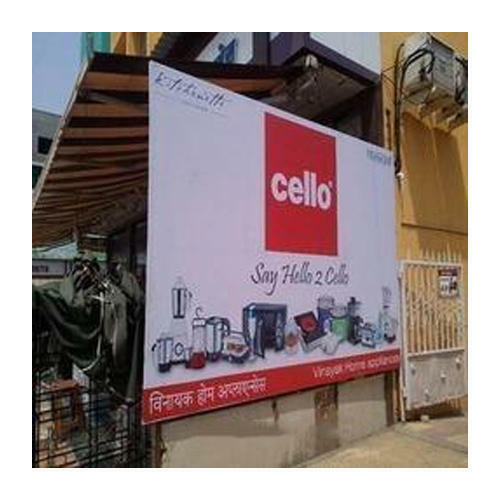 In order to meet various corporate’ requirements of our esteemed clients, we provide best quality Flex Sign Board Printing Service. Our rendered service has gained extended appreciation by our clients for its varied associated attributes. This service is carried out under the guidance of deft professionals using sophisticated printing machines. In addition to this, we provide this service in clear printing and textures at an affordable price within the stipulated time frame. We are a leading Manufacturer of Barricade Stand, Catering Display, Combination Board, Stainless Steel Dustbin, etc. Apart from this, we provide Digital Printing Service for our precious client.